Savor the team’s gourmet cooking paired with expert wine tasting. 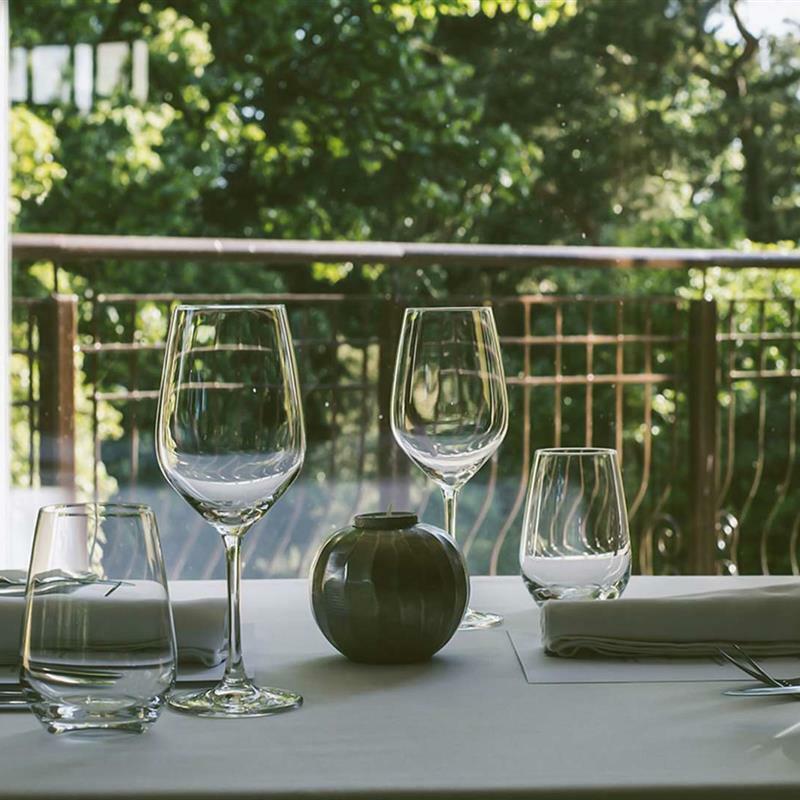 Each gourmet wine evening will see guests treated to a drinks and canapÃ©s reception before settling to an indulgent five course dinner with an expertly selected glass of wine paired with each course. An expert speaker will introduce each wine throughout the meal.